Poker is associated with strategy, skill and a good deal of intuition. While traditional players undoubtedly still exist, it is an undeniable fact that this industry has now shifted into the virtual world. Is online gaming much different from a traditional hand enjoyed upon a felt table? What similarities do these two variants have in common and perhaps more importantly, how do they differ? The answers to some of these questions might surprise you. Let us now take a look at a handful of factors that are decidedly different between a live poker match and a game of online poker. Of course, every poker player needs to keep a careful watch over his or her bankroll. It is still interesting to note that online poker participants tend to place smaller bets and their overall bankrolls are likewise meagre when compared to live matches. This is likely due to the fact that many online poker participants represent the younger generation. So, they have less money to wager on any given bet. The good news is that most players will not suffer extremely massive losses. The bad news is that overall pot sizes are correspondingly lower. Too Traditional for Their Own Good? Those who prefer live games tend to be quite traditional in regards to the resources that they employ. For example, some may be much more likely to study a poker handbook as opposed to researching the latest betting tactics through the help of online resources. Although this is not necessarily a bad thing, there could come a time when the younger and more tech-savvy generation begins to gain a distinct advantage over older players who are unwilling (or unable) to adopt the latest trends. This next observation is likely to be the most obvious. Online poker games tend to begin and end much quicker when compared to their traditional counterparts. This is not necessarily due to the impatience of the younger generation. In fact, many believe that the ability to play multiple tables simultaneously dictates that the individual rounds themselves should be shorter. This enables players to capitalise on such momentum. Once again, the downside to this observation is that the pot sizes tend to be smaller; a disadvantage to those who have been looking for sizeable winnings resulting from a single hand. The number of games played. The amount of money won or lost. It should be obvious that a greater number of games will equate to higher levels of variance. Although this could be somewhat frightening for some, others embrace such movements so that they can leverage potential profits from a liquid position. Online poker tournaments operate 24 hours a day and seven days a week. 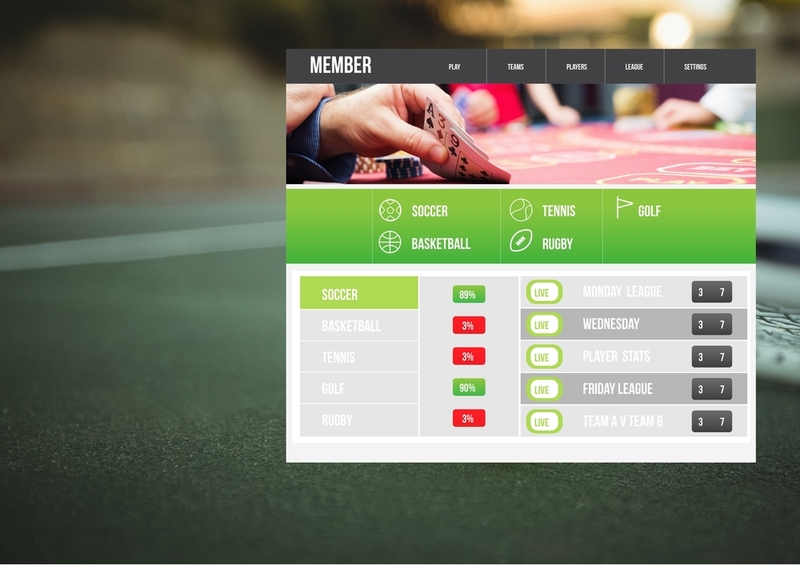 They can be accessed in a matter of minutes and the only real limit equates to the bankroll of the participant. This could present a problem if a player develops an addictive personality. As a result, a great deal of money may be lost within a short period of time. This is the primary reason why online poker aficionados need to be very careful with how much they bet and their playing frequency. One of the massive benefits in reference to online poker involves the sheer variety of matches to choose from. Live tournaments tend to be much more limited. The online poker community does indeed offer something for everyone. This can be very beneficial during situations when a player has a great deal of familiarity with a specific variant. It can be argued that one of the most dramatic differences between these two options is that online players will not be able to read the tells of other competitors. Those who are not as experienced within the virtual community may find this frustrating at first. However, live chat feeds still provide the ability to profile others based off of banter and conversation. There are notable advantages and disadvantages of both types of poker. Appreciating their unique aspects is the first step towards making an informed decision.